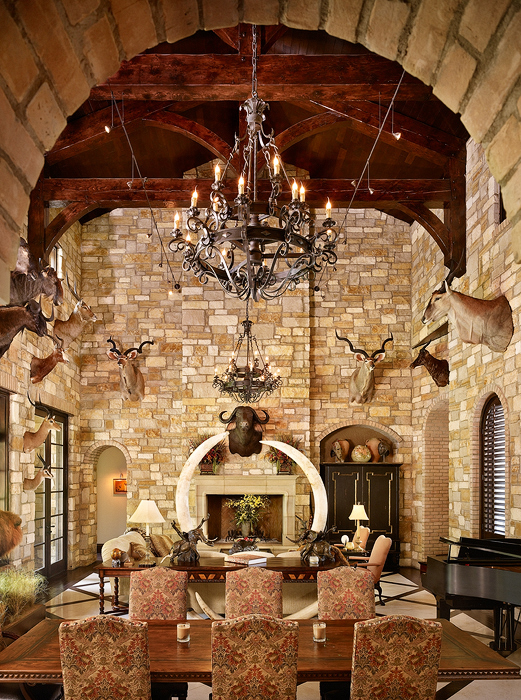 Home » $1M - $2M » Brian A. Bailey Homes, Inc.
Brian A. Bailey Homes is the only custom builder from Austin to be awarded the most prestigious award in the homebuilding industry; America’s Best Builder. 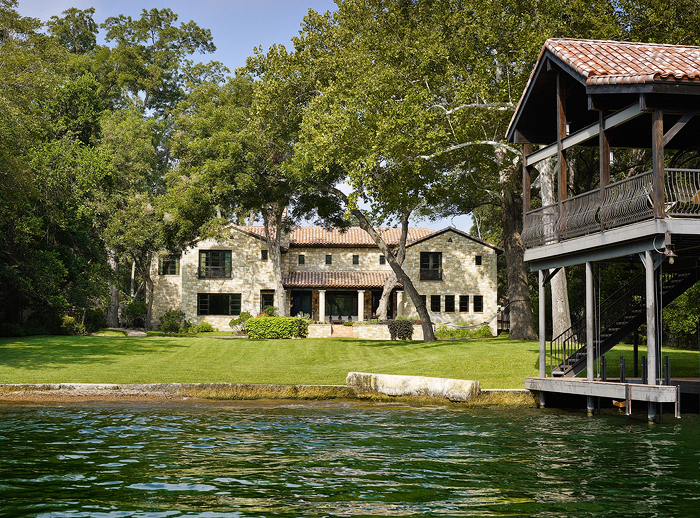 The company’s reputation has been earned by providing their clients with the best accounting reporting and systems that match their attention to quality and detail in their homes. 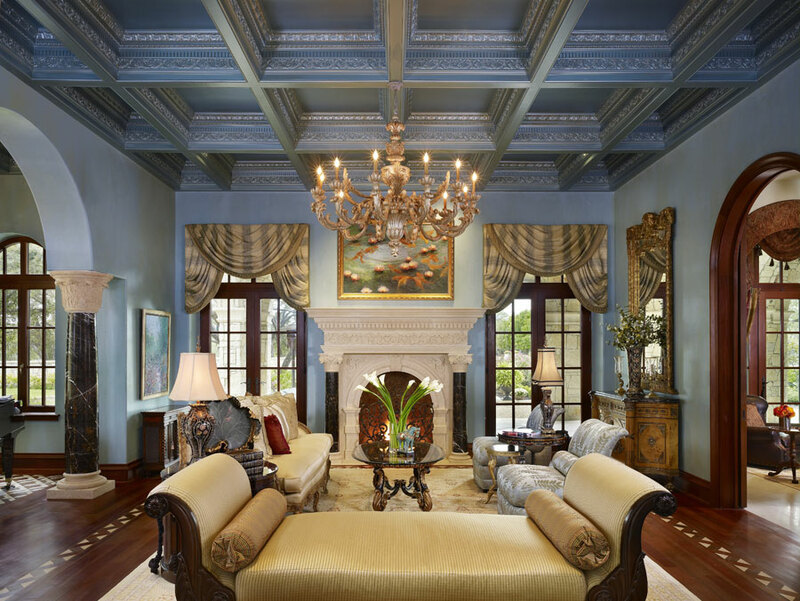 Brian A. Bailey Homes has brought together the finest craftsmen and materials at the most competitive pricing to be found in Austin.